Our top quality horses for dressage & eventing, come with reputable bloodlines & good conformation, to provide a sound building block for the future. KWPN, Irish & Thoroughbred horses are amongst our favourites! If you are looking for your next horse then you've come to the right place. • 23m X 60m all weather arena with mirrors • Stabling available on site for residential training • Covered 5 horse walker • Show jumping field, with full set of Jump 4 Joy fences • Extensive Cross Country course, fences ranging from PN to Advanced level. Includes ditches, steps, technical combinations, water complex All on very good, free draining land, allowing training during most of the year. 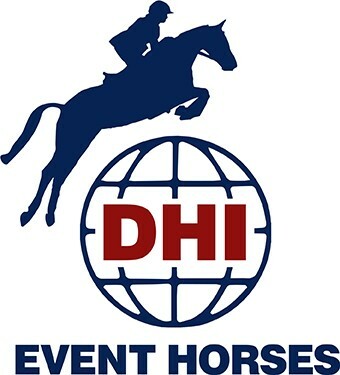 The course is constantly being updated and developed to challenge horses and riders at all levels in a safe environment. The land is carefully looked after and aggravated during summer months to ensure good going under foot.